Interested in planning a special group outing on the trails at Bretton Woods? Mount Washington Resort, including New Hampshire's largest ski area - Bretton Woods - is the perfect place to come and play. Groups, families and clubs from 20 people to hundreds will find plenty of activities and athletic pursuits to enjoy, including alpine skiing and snowboarding, Nordic skiing, snowshoeing, canopy tour, golf, tennis, hiking, biking, spa and more! 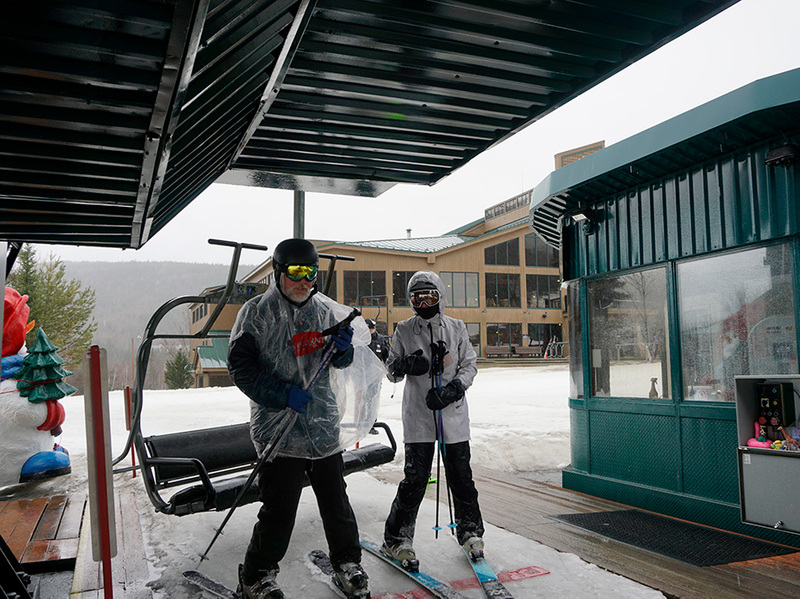 Mount Washington Resort at Bretton Woods offers great experiences and services to groups of all sizes. We are committed to offering a perfect setting and activities for daytrippers and overnight guests. We make group planning easy by offering customizable packages to include accommodations, meals and rental equipment. Please contact our Ski Group Sales Team to help plan your visit today! For lodging options, Mount Washington Resort features the grand, 200-room Omni Mount Washington Hotel, the charming Omni Bretton Arms Inn, the newly renovated Lodge and convenient Townhomes at Bretton Woods, featuring a variety of 2-5 bedroom condos throughout the resort. Our knowledgeable Ski Group Sales Team is here to help plan your special ski trip! For overnight group special offers, discounts and other questions, please contact the Ski Groups Sales Office at (603) 278-8813 or mwskisales@omnihotels.com. We look forward to speaking with you. Advance reservations must be made and confirmed at least 3 days prior to arrival in order to qualify for any group rates. Please be aware that group rates may be restricted or unavailable on some dates. All group sales are final. No refunds or exchanges can be made once an order has been processed.